Deeper discussion of radio matters and affairs. Soul's big hole in the radio market? I was first turned on to soul music by Johnnie Walker playing the latest hot American sounds on Swinging Radio England in 1966. It was on SRE that I first got into Wilson Picket, and others from the Atlantic and Stax labels as well as the very latest tracks from Motown, usually months before they were released by the UK Motown office at EMI in London. When I began DJing, I also played a lot of UK releases that never even got radio play - stuff like the Karate Boogaloo by Jerry O and heaps of stuff on the Action, Soul City, Direction and President labels. Getting hold of American pressings came later, when I heard stuff on AFN from its giant station in Frankfurt that played the latest US releases. We've never had a radio station solely for soul in the UK that was available on regular radios and covered the whole nation. Some DJs have a love for soul and play as much as they can - Tony Blackburn is a great example, Dave Gregory too and of course Robbie Vincent, all of them are heard all too rarely on the radio. But there isn't a radio station that you would call a pure soul music radio station hat has become mainline, big time and a huge success. I know some of the DAB channels have some soul, some of the time, and I'm always grateful for it and pleased to help promote it. But reception of DAB is so poor in many areas, especially in parts of the North, in Wales, Cornwall and Scotland, where it's almost inaudible outside the major population areas. This is the reason 'land pirate' stations have thrived - there is a huge market of listeners who want to hear the music of their choice on the radio. 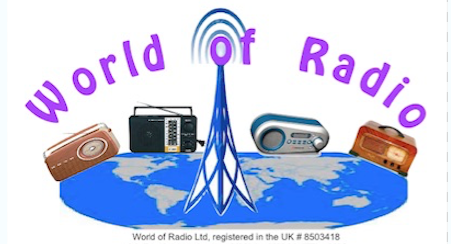 The explosion on online radio means that at last almost anyone can open their own radio station. Listeners voice with their feet (OK, their ears!) and we have seen several stations come and go. Perhaps one of the longest surviving is SOLAR which began as a tower rock pirate in London. They are now heard on two of the small scale DAB trial stations (in London and Norwich) as well as online. Solar features some well known DJs from the soul scene, such as Tony Monson and Les Adams; great legendary names and very competent guys who really know their soul. The station however does veer towards jazz, lounge and all kinds of laid back stuff that just doesn't appeal to me. Plenty of time to be 'laid back' when I'm old! If you want something a bit more uptempo, there is Glitterball Radio, Northern Soul-100mph, and Station X which I do dip in and out of quite often, but I notice from the listener count that the audience for some online stations is often a big fat zero. Clearly they are not reaching the hundreds of thousands listeners that we should fans KNOW are searching for some up tempo soul to speed their day along. 3. 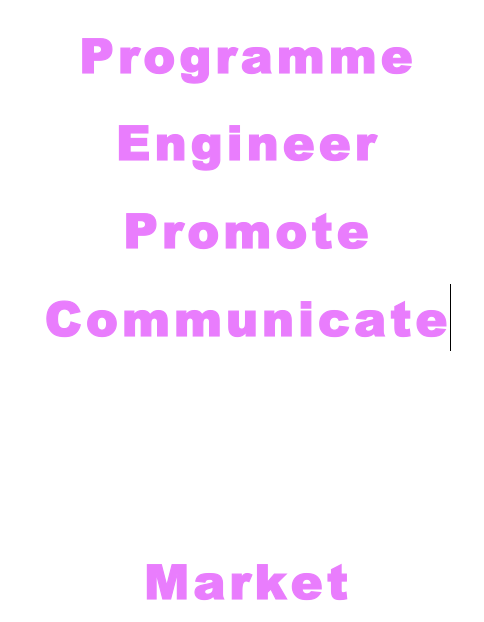 PROMOTE - tell people you're there! You could start by checking out a book I just published as an eBook which tells you exactly what you need and where to find all that you need. 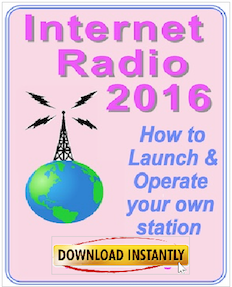 Internet Radio 2016 comes complete with links to all the suppliers - equipment, music, staff training, etc. It's your starter for a successful radio station and it will cost you only £6.89, so why not grab a copy now? I think you'll be pleased that you did! Never forget those Golden Rules of Successful Radio. And I look forward to hearing YOUR radio station ! The London-based dance music station run by the Ministry of Sound has closed almost all its outlets. Although it can still be heard on Tune-In, where it has 480,000 followers, the station's other outlets are running a looped announcement telling listeners that "Ministry of Sound Radio is no longer broadcasting." The station was previously on DAB and online. Their web site diverts browsers to a page saying: "MoS Radio is taking some time off the air while we work on exciting new projects. 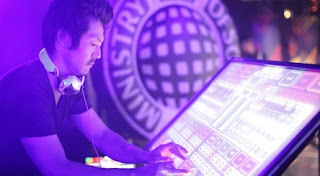 We look forward to sharing with you the next stage of Ministry of Sound and want to thank you for listening." The station was launched in 1999, broadcasting solely on the MoS website. It then appeared on DAB in London and parts of Scotland from 2000 with live programmes. According to Akamai, it soon became the world's most listened-to dance radio station. The DAB service in London was closed after only two years in December 2002. The slot was then filled with a rebroadcast of Yorkshire's dance music regional station, Galaxy FM. Ministry of Sound Radio has been broadcasting on line continuously since 2002. Ministry of Sound also produces syndicated programmes for various places and it licences the Ministry of Sound brand in several countries. In Australia, Ministry of Sound Radio is hosted by Australian DJ Timmy Trumpet. 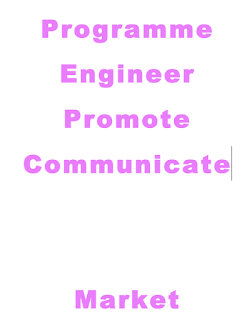 The programme is heard every Saturday night / Sunday morning and is relayed by about a hundred radio stations throughout Australia.